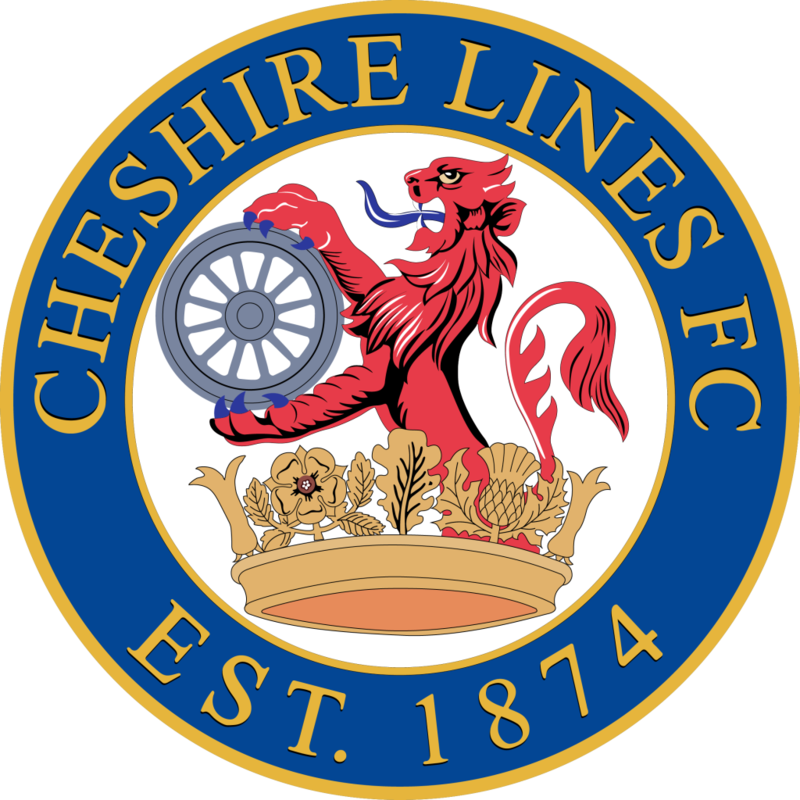 Cheshire Lines Football Club (locally known as ‘the Chesh’) was formed in 1874 as a representative team of what was then British Rail. It later became Cheshire Lines when British Rail ceased to exist in 1997. The club was relaunched in 2015 and since then its teams have won 2 league titles, 2 league cups and achieved 2 promotions. The club was a founding members of the Liverpool Football Association and consequently holds a prestigious senior club status with the FA. We also carry the FA’s Chartered Standard mark of excellence. 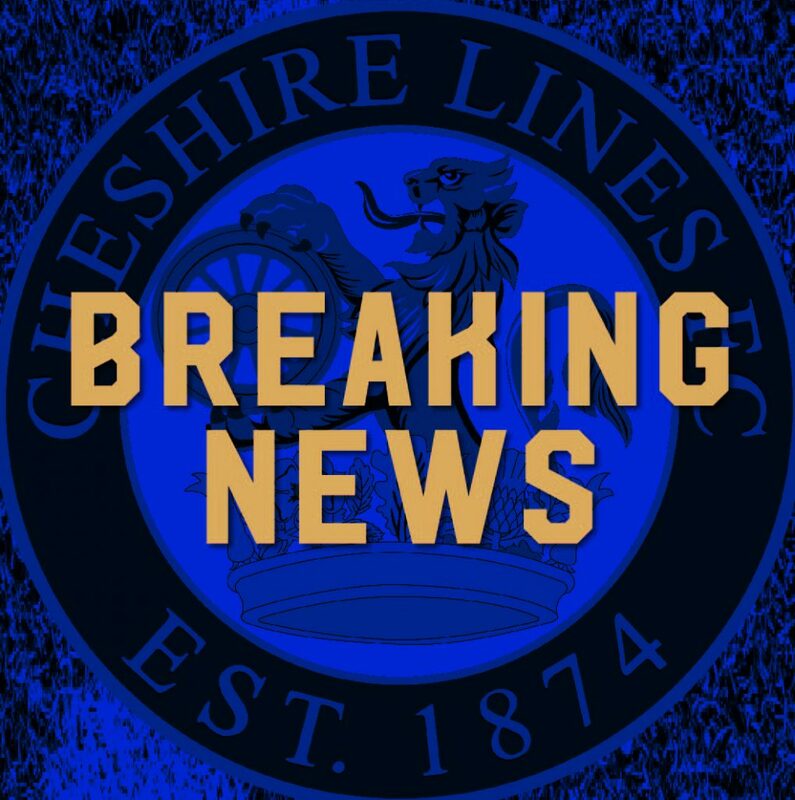 Our first team play open age football in Division 2 of the West Cheshire League, which is tier 12 in the FA system.